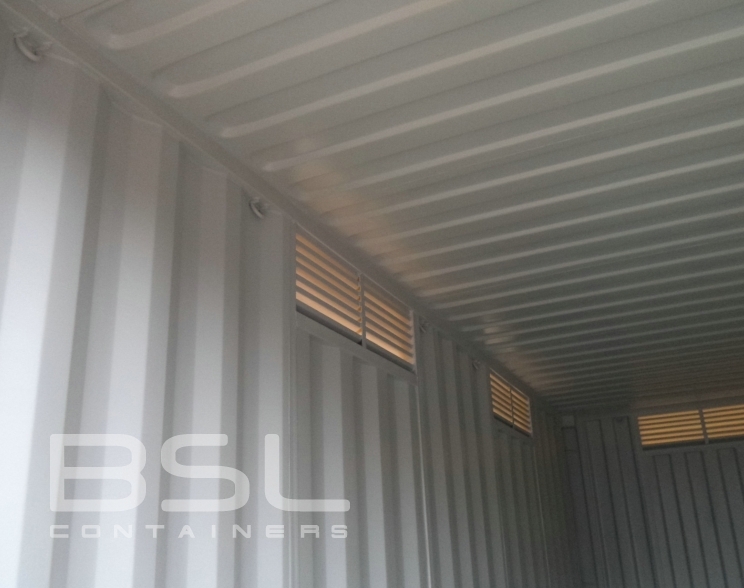 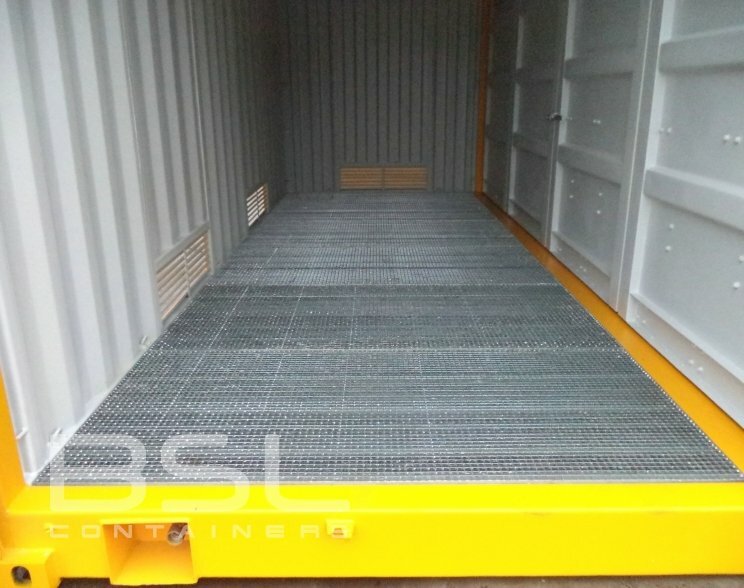 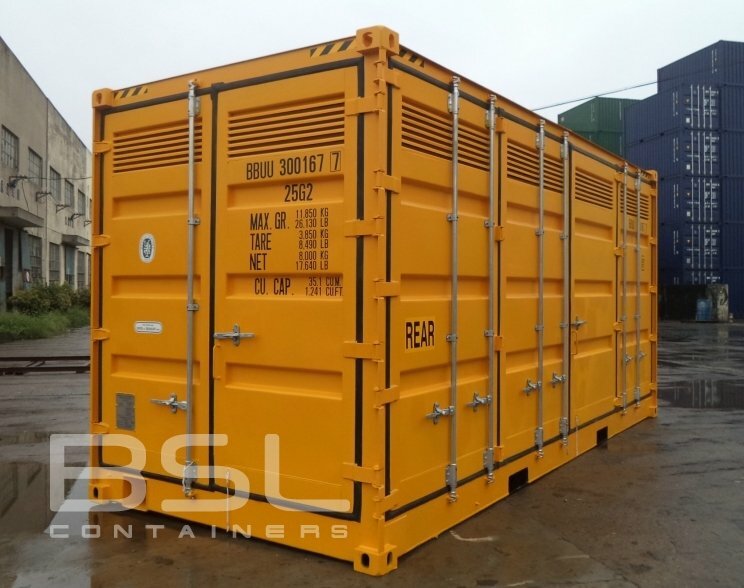 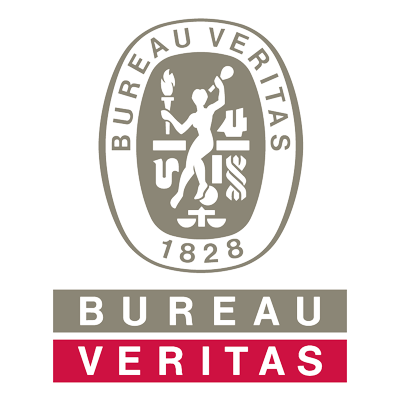 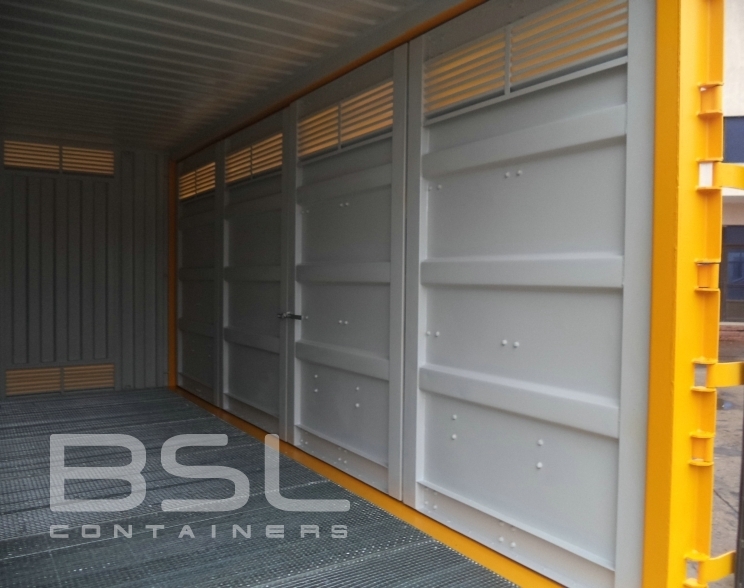 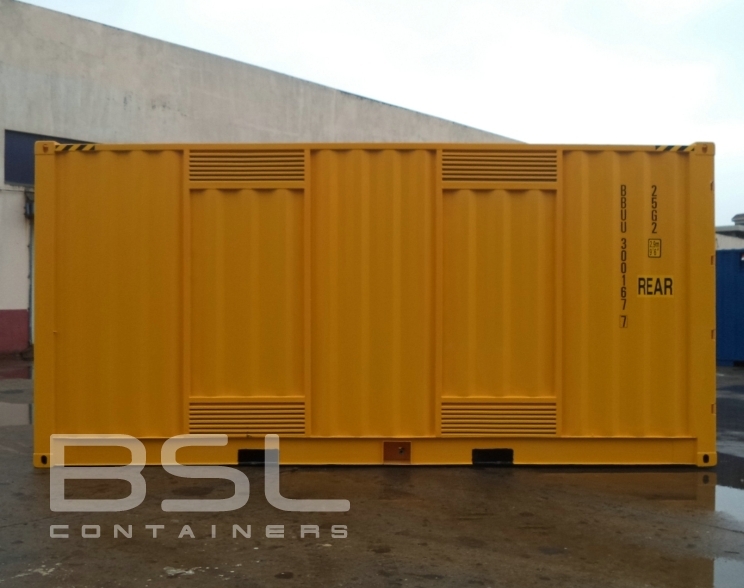 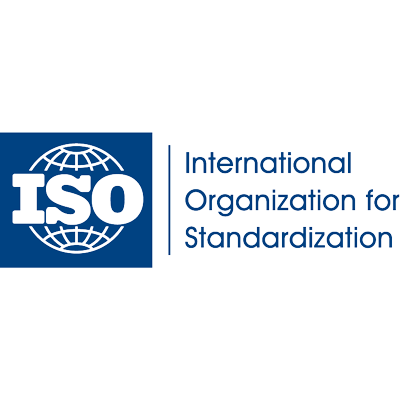 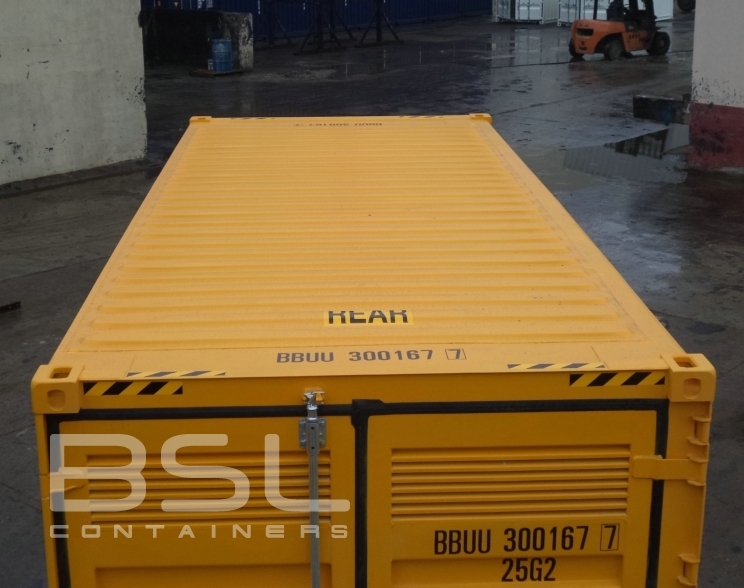 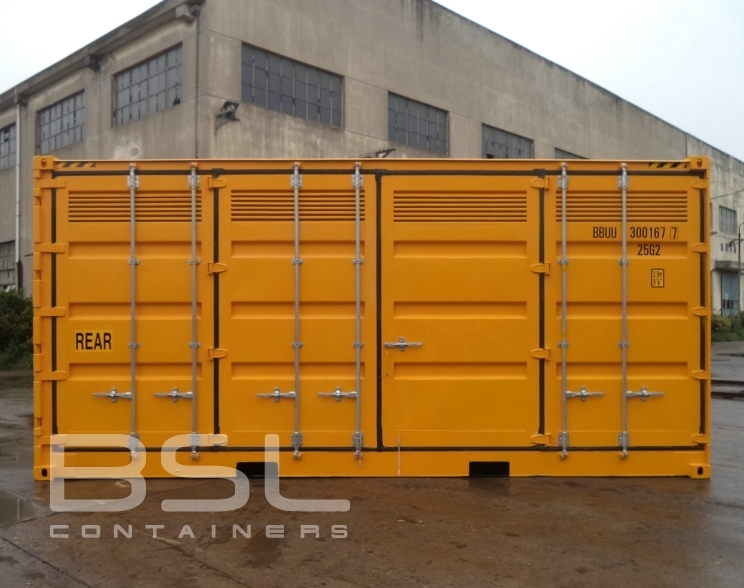 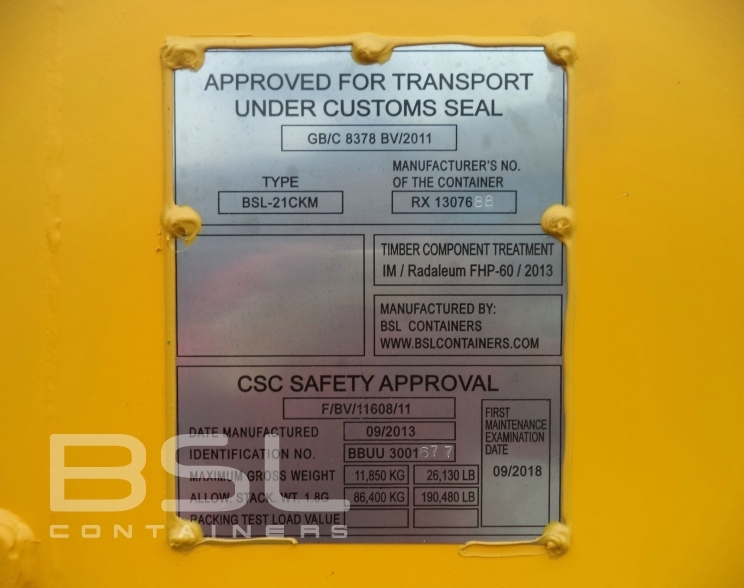 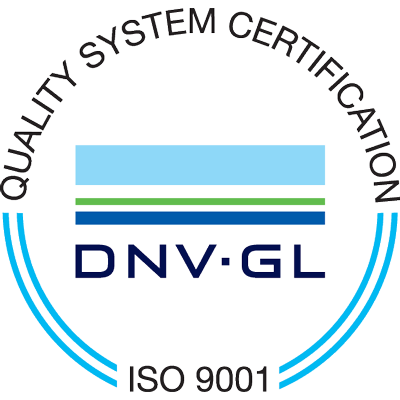 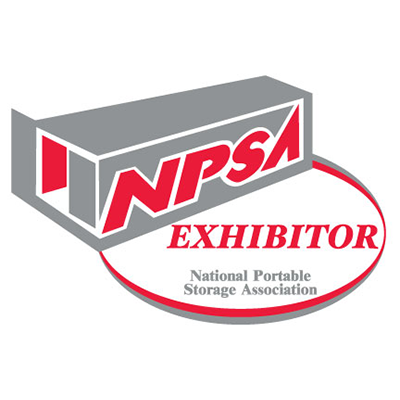 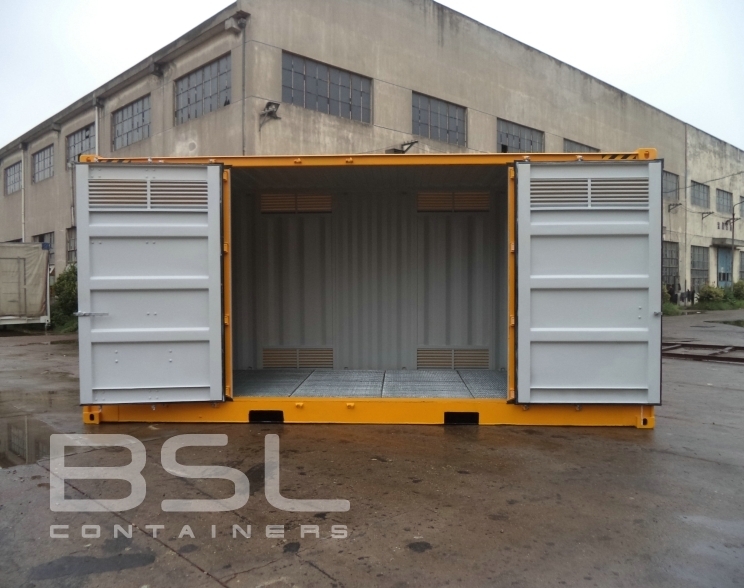 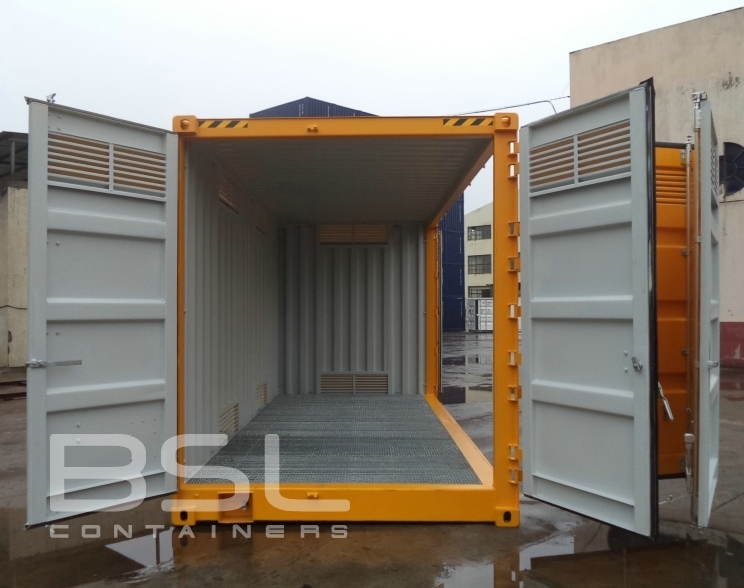 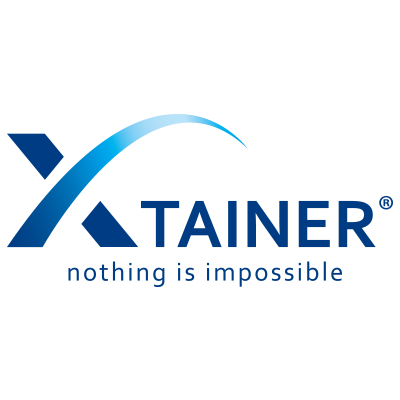 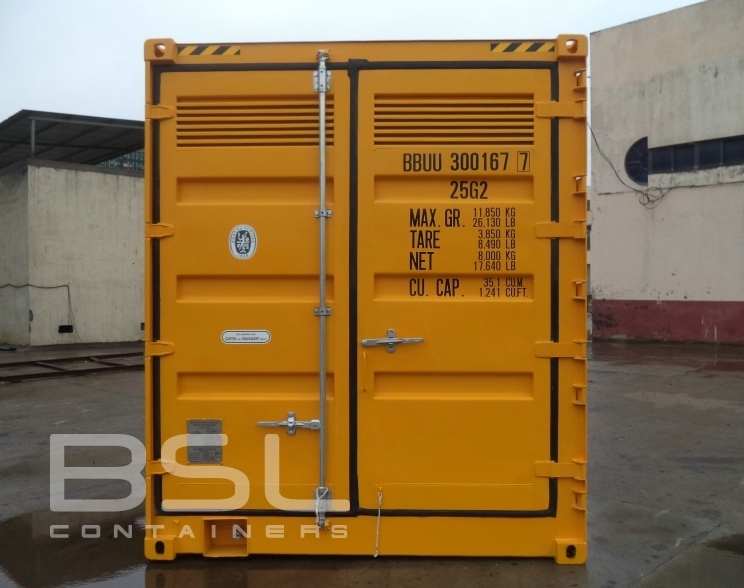 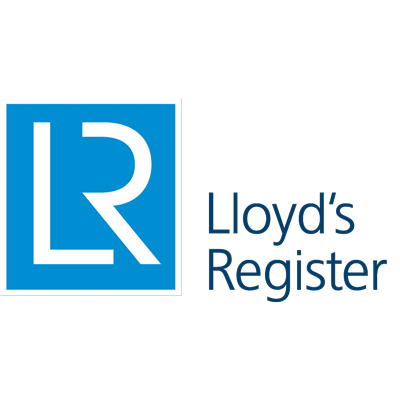 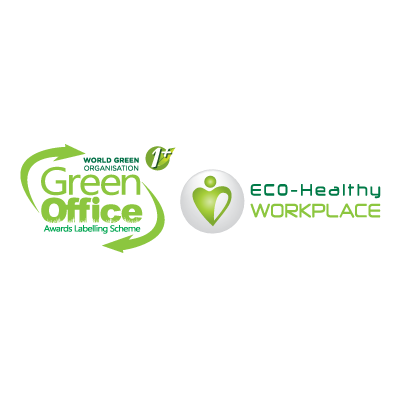 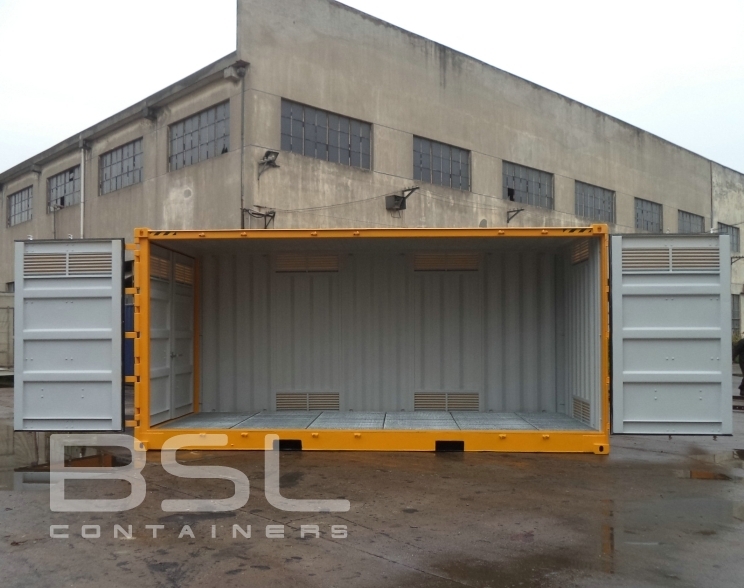 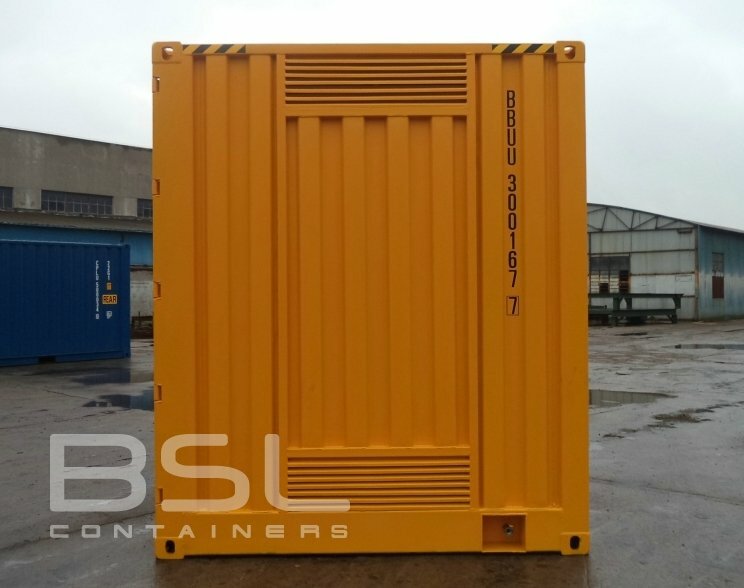 Suitable for safely storing dangerous goods, liquids, and chemicals, all BSL containers are manufactured with Corten steel frame, sides, doors, and under structure. 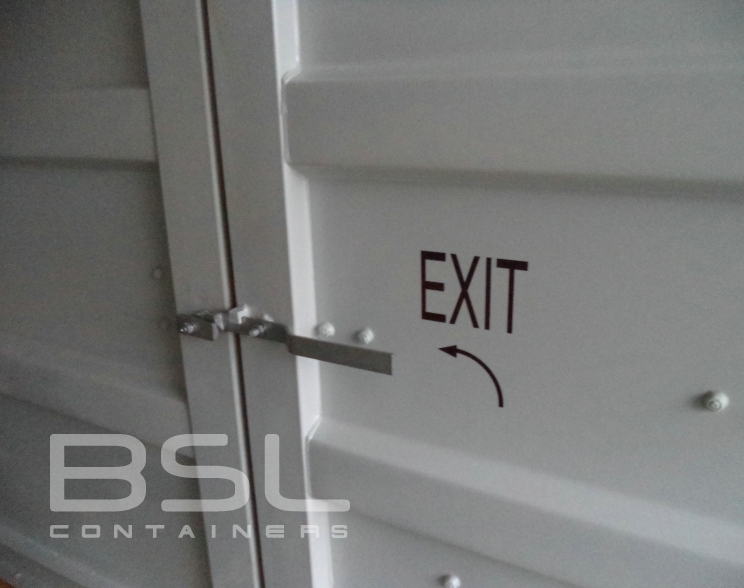 All units come with a CSC safe plate and are fitted with ventilation & lashing rings. 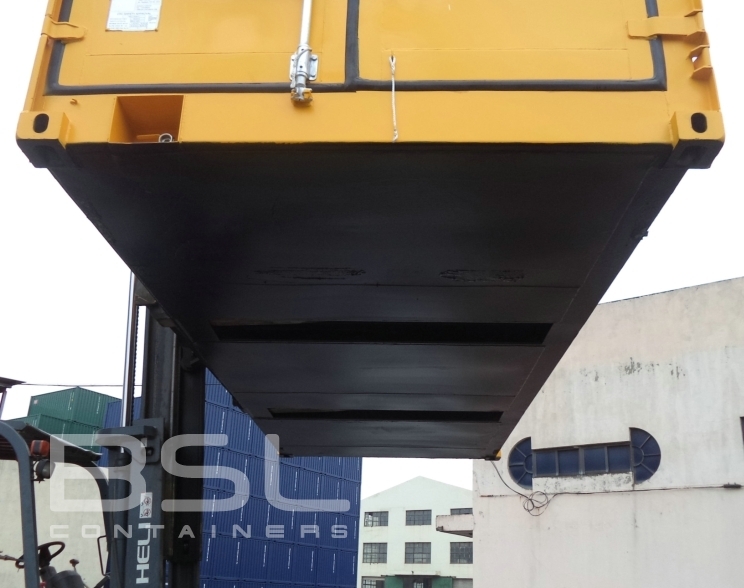 Locking gear height is set per client request. 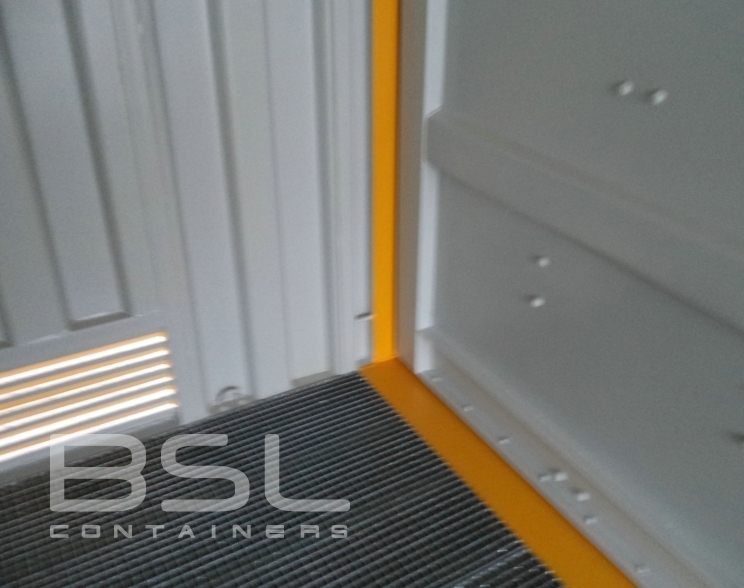 Dangerous goods containers come with Hazmat flooring.